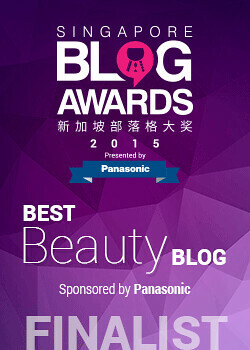 Bella Box is one of the Singapore-based beauty boxes making waves recently, as the beauty box trend has spread to Asia too! I was travelling around in May quite a bit, so I didn't manage to get to review the May box in time - oops! - but no worries, because this time, I'll be reviewing both the May AND June boxes together! And here's the May box! This one didn't really come in a "box", but it came in a really cool looking cloth bag! So, let's start with the May box, and then move on to the June one. First, let's start with the haircare. In the May box, we have a sample of Essential Shampoo and Conditioner. These are nicely-sized for travel, and perfect for a few days' use. 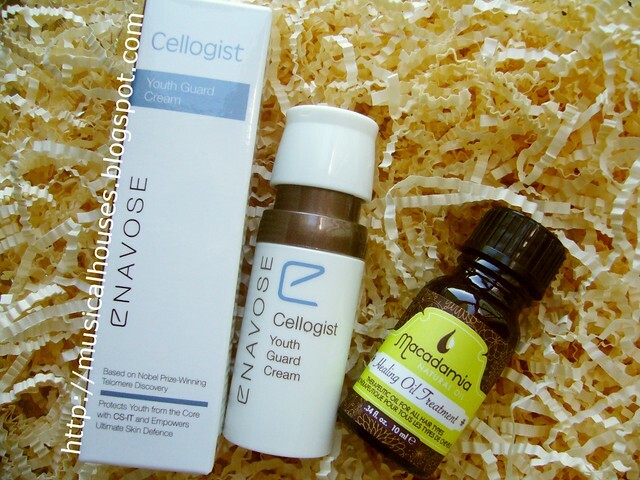 We also have a sample of Enavose Cellogist Youth Guard Cream, as well as a Macadamia Healing Oil Treatment. 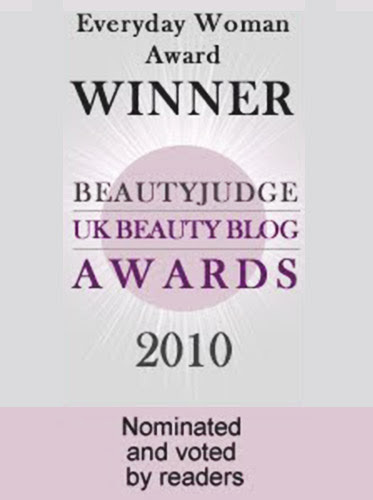 Enavose is a great skincare brand, so this is bound to be good. The Macadamia Healing Oil Treatment is a hair product meant to revitalize and treat hair, and it would be great for those with thick, dry, and frizzy hair. Lastly, we also have a bunch of Candydoll samples. There's a few sample sachets in the plastic bag, but for me, this is mostly one-time use sachets and thus a little bit of a filler. 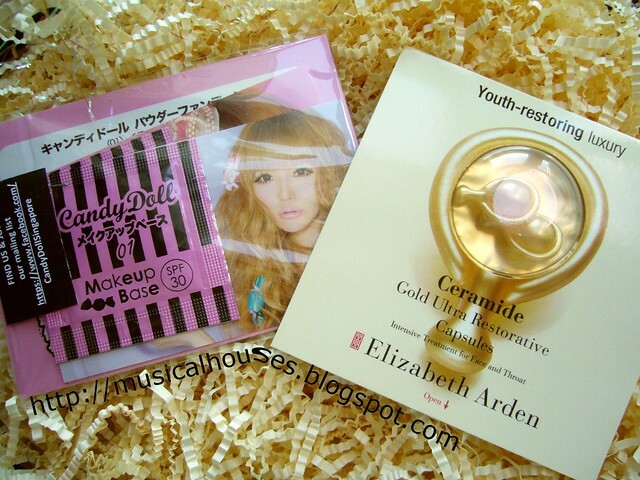 The Elizabeth Arden Ceramide Capsules are great, and there are two capsules - perfect for trying before you buy. Now that we're done with May's box, let's showcase June's box! I'm really excited for June's box, it's really quite amazing for $15. 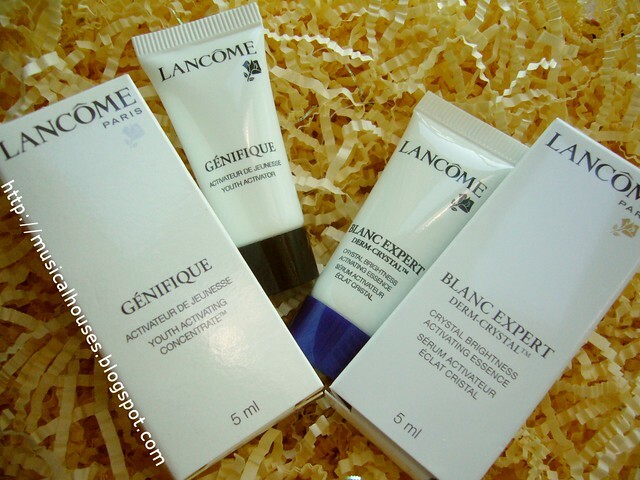 First up, we have Lancome Genifique samples. 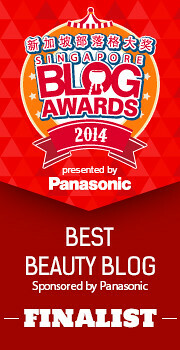 This is one of Lancome's latest launches, so you really get to try the latest and greatest here. 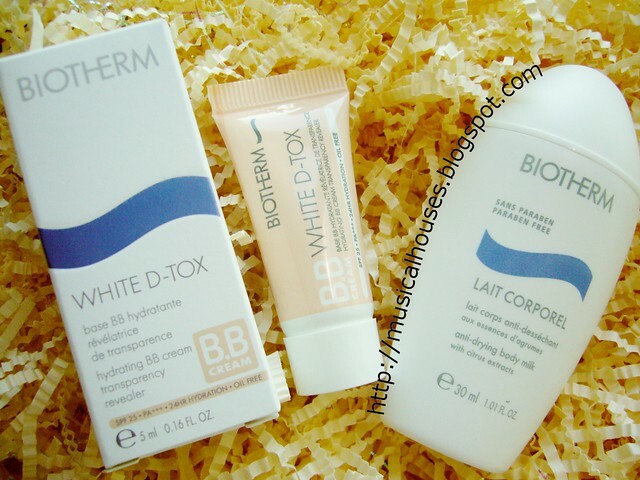 Next, we have another latest and greatest product - Biotherm's BB Cream, their first ever, and a sample of body milk. The Body Milk sample is a little tiny, but I'm sure lots of people will be excited about the BB cream - it's always great to have a BB Cream sample to try before making a purchasing decision! Then, we also have a sample of Kiehl's products - another little bit that makes the box this month really good. The Kiehl's Calendula Herbal Extract Toner is a nice healthy size, and this is the first toner I've seen with actual marigold flowers in the liquid! 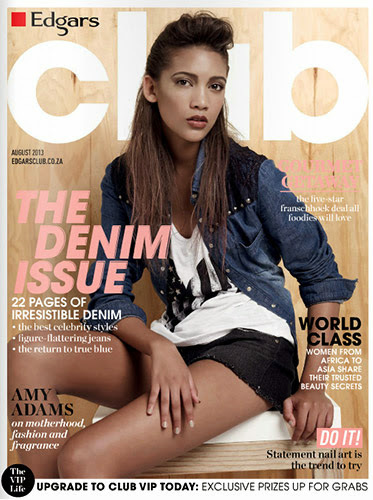 It' so cool. 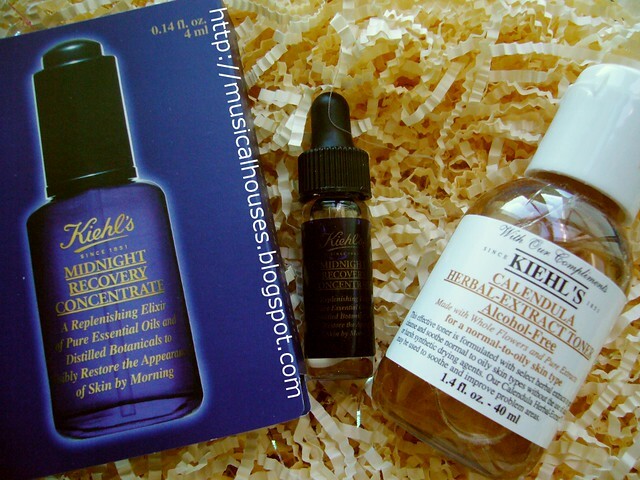 The Khiel's Midnight Recovery Concentrate is also one of those products that would be really expensive at full retail price, and it's great to have a sample of this in the Bellabox. 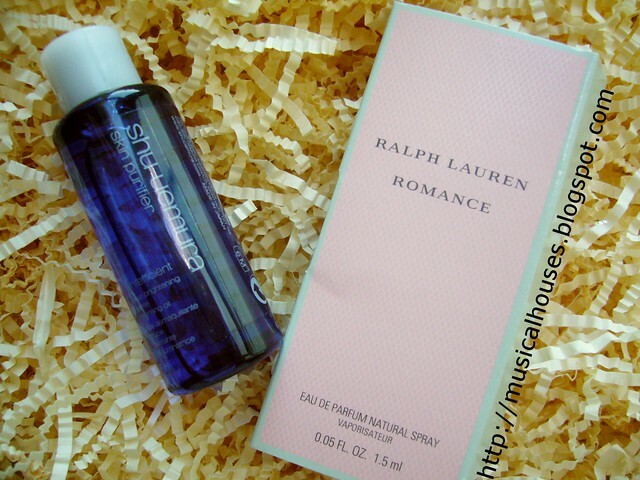 Lastly, we have a small sample of Shu Uemura's Skin Purifier, and Ralph Lauren's Romance Perfume. Both are small samples, but always a good addition. 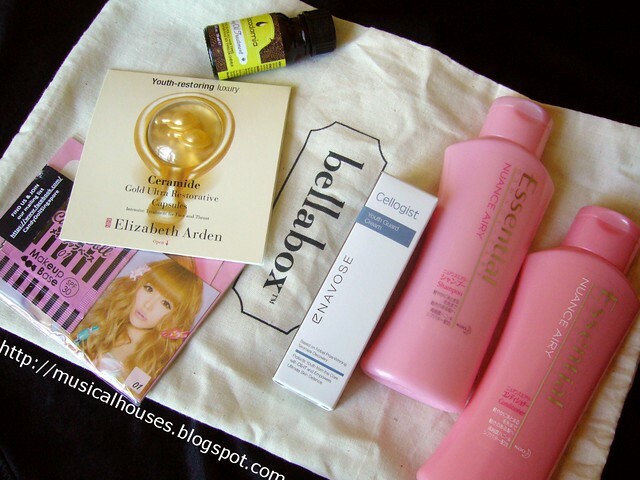 So, if you're tired of your beauty boxes having random stuff like haircare and hair ties (in some boxes I've seen), then this month's Bella Box is a great one to try, especially if you're into high-end skincare. Virtually every sample is an expensive skincare product, so although I didn't do the math, I'm pretty sure the sum total of the products in the box is worth more than the $15 the box costs. So yes, while not all beauty boxes are value for money, this month's Bella Box is pretty great. Oh wow, both months looks absolutely AMAZING! Do you think I could get BellaBox in the US? @Light Love: I suspect you could email them and ask, but I think the shipping charges would just be really high. which box is better? the latest lil black box OR Bella? @Anonymous: I haven't tried either the latest Lil Black Box or Bellabox unfortunately, so I can't advise you! But perhaps googling around may help?